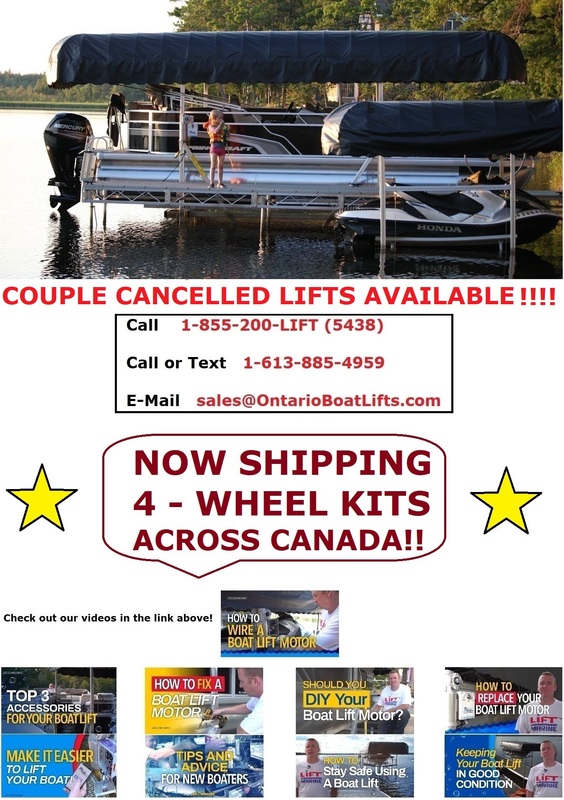 Ontario Boat Lifts is the leader in Aluminum Boat, Pontoon and PWC sales throughout Ontario and the rest of Canada. I've got a Cobalt whose cover was really starting to wear- when I went in the market for a new one, I figured I'd give this a try. It's so much easier and so convenient.